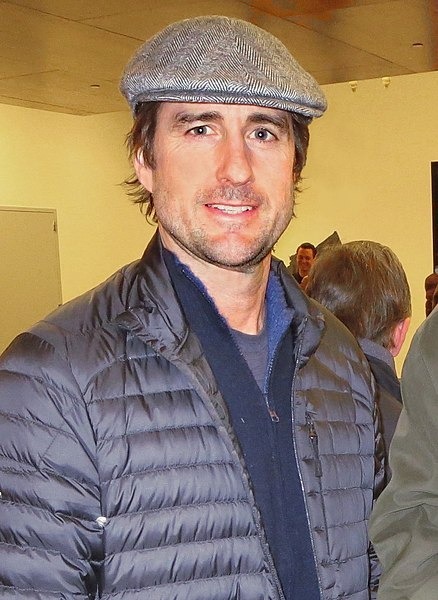 Luke Cunningham Wilson (born September 21, 1971) is an American actor known for his roles in films such as Idiocracy, Old School, Bottle Rocket, The Royal Tenenbaums, Blue Streak, Bongwater, and Legally Blonde. He is the brother of actors Andrew and Owen Wilson. He was a member of the cast of the HBO television series Enlightened (2011–2013). Read more on Wikipedia.